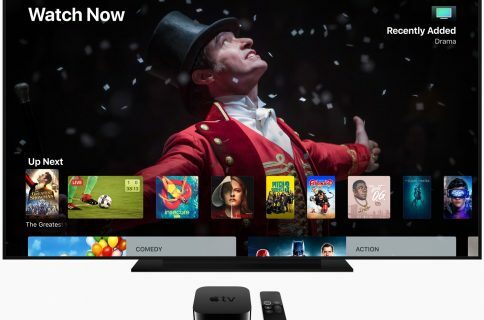 In addition to launching iOS 7.1 for the iPhone and iPad today, Apple also rolled out new firmware to the Apple TV. The software, labeled as version 6.1, brings about a handful of improvements, including the ability to hide channel icons from the ATV’s Main Menu. 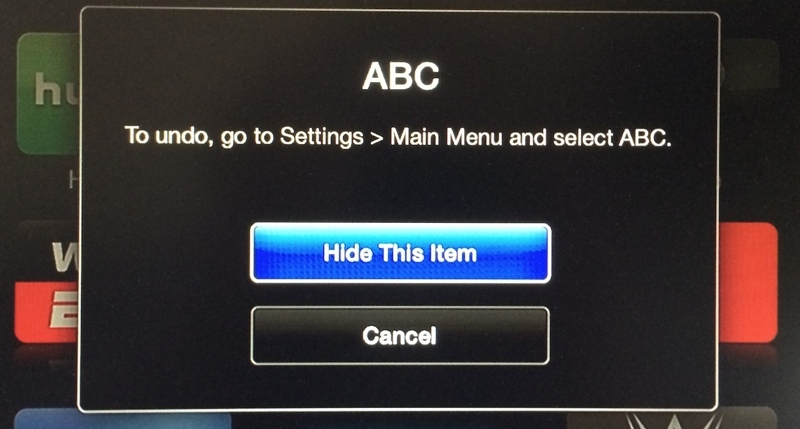 As noted by MacRumors, you can initiate this action by selecting an icon on the main menu and then pressing and holding the Select button on your Apple TV remote. The icon should start to wiggle, giving you the option to hide it or to move its location about the menu. 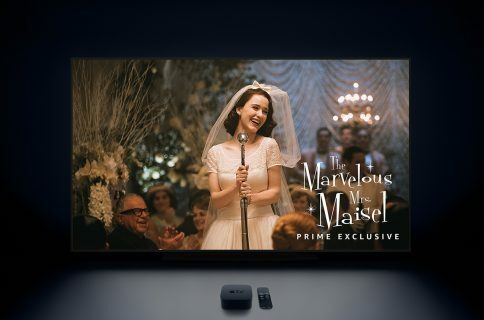 This feature may seem insignificant, but it underscores Apple’s ongoing efforts to improve the software on its set-top box. In addition to these hide/rearrange icon management additions, the company has also added a number of channels to the ATV within the past year. If you’re not seeing the 6.1 update on your Apple TV, you can fetch it manually by going into Settings > General > Software Update. Note that there’s been no word yet on when/if the firmware will be jailbroken, so if you have or want that for your ATV, stay away.